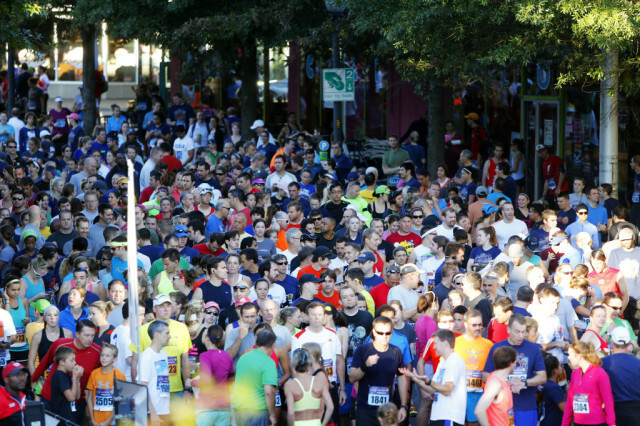 Vote for the Best of Washington Running 2015, now through the end of March! The finalists each were among the top six most frequently nominated races, stores, programs, etc. in our monthlong nomination period. Winners will be announced publicly in our Summer issue, due out in early May.